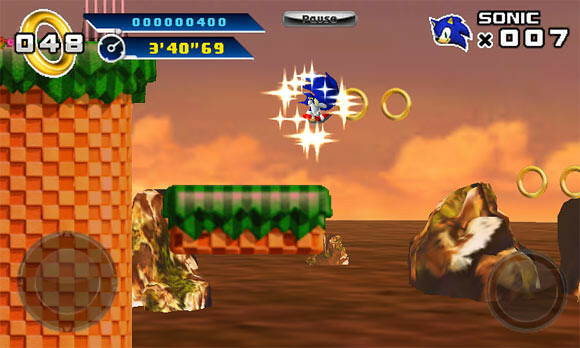 Did you know that it took 16 years for SONIC THE HEDGEHOG™ 4 Episode I to be released? 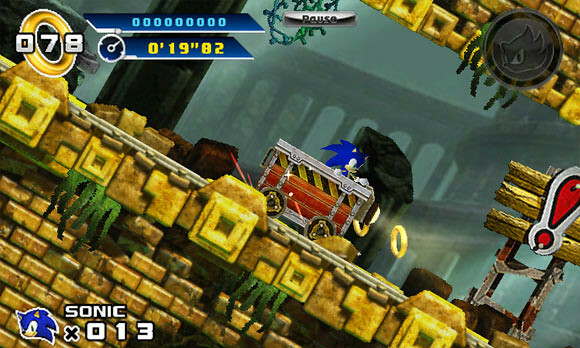 I’m sure Sonic fans would know this. The gameplay is as expected. 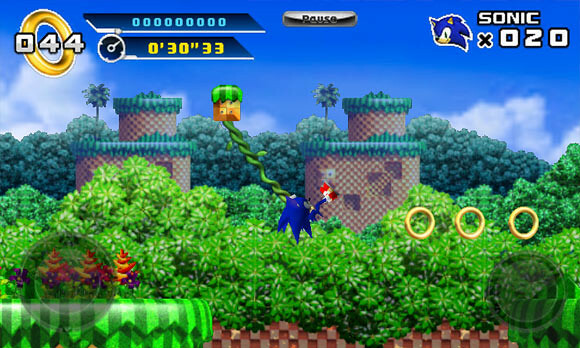 Moves including the classic Sonic Spin Dash, and the versatile Homing Attack, Sonic 4 picks up right where Sonic and Knuckles left off. If you think $6.99 is too much, dont worry. On Windows Phone, you can always try the game first. So go and download and try for yourself. Check out this video below to find out more (not in english though).